CarGurus has 17,812 nationwide Sierra 2500HD listings starting at $3,500. GMC made some all-around changes to the Sierra 2500HD for 2007, especially in the interior and the powertrain. The three-quarter ton pickup truck gets new materials that reduce noise, re-furbished interiors for all trims, and increased capacity in the storage compartments. The biggest change comes in the powertrain, which receives receives a substantial upgrade to a 6.0 L, 353 hp V8 that you can upgrade to 6.6 L and 365 hp. The Sierra 2500HD comes in three trim levels: WT, SLE, and SLT. However, the choices expand to 36 when you count all the variations on those trim levels. Furthermore, you'll have your choice between 6 ft. 6 in. and 8 ft. cabs. Standard cab trims have 2 doors and seat 3 while Extended Cab trims have 4 doors and seat 5-6. In addition, the Sierra 2500HD can tow nearly 13,000 lbs. Reviewers agree that the Sierra 2500HD got its act together in 2007. They especially appreciate the power, smooth ride, and comfort. On the other hand, the new model could use side airbags and stability control. Despite the shortcomings in the safety department, drivers have come out with a resoundingly positive impression of this powerful new model. What's your take on the 2007 GMC Sierra 2500HD? 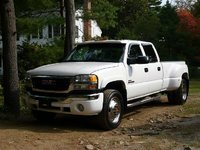 Users ranked 2007 GMC Sierra 2500HD against other cars which they drove/owned. Each ranking was based on 9 categories. Here is the summary of top rankings. 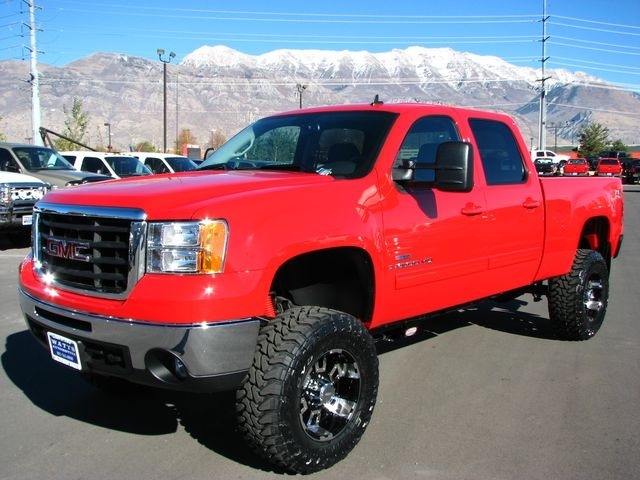 Have you driven a 2007 GMC Sierra 2500HD?